Hello! 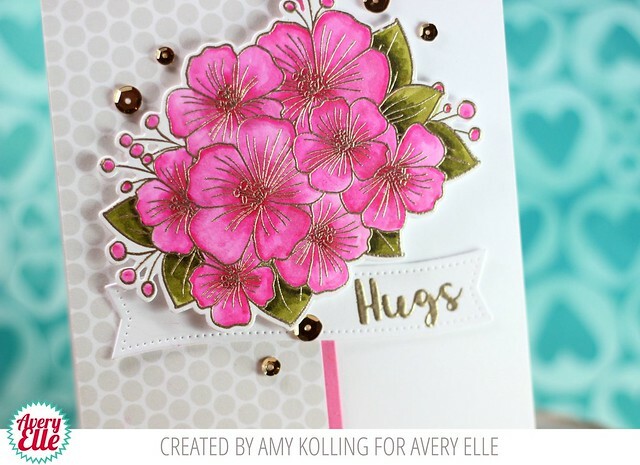 I am sharing a card that can be seen over on the Avery Elle blog today using Floral Bouquet. I am so in love with Floral Bouquet. 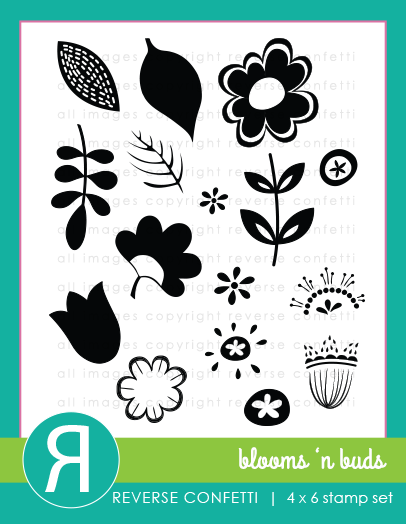 If you follow me here, you know that I love to create using floral stamps and this one is just beautiful. I've GOLD heat embossed the image and used my Zig Clean Color Real Brush Markers to watercolor this image. I used the coordinating Floral Bouquet Elle-ments to cut out the image. My sentiment was also gold heat embossed onto a Pierced Banner Layers Elle-ments. 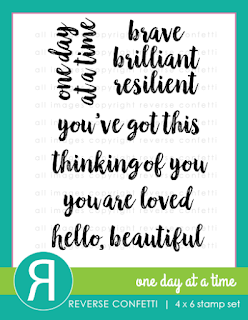 My image and sentiment banner were layered over a block of polka dot paper from The Neutral Collection 6x6 paper pad from Avery Elle. 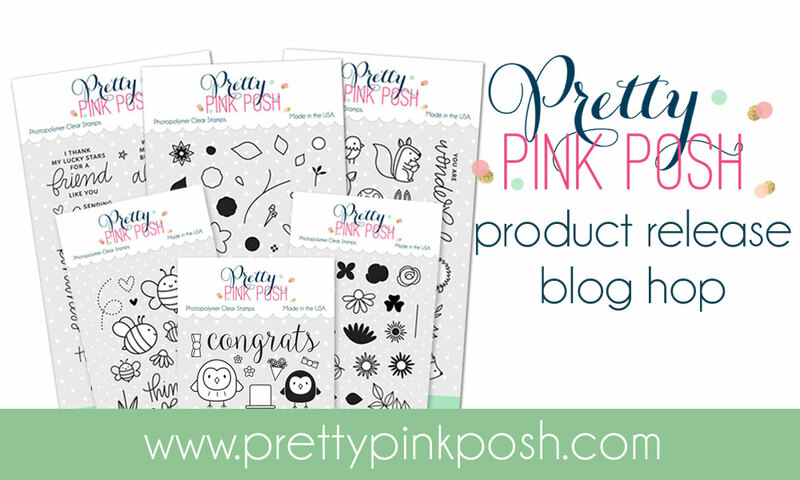 A few gold sequins from Pretty Pink Posh were added to tie the card together with the gold embossing! Hello! 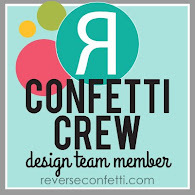 Just stopping in to share a card using some of my favorite Reverse Confetti products. This card would cheer anyone up with it's bright colors! I've used various Reverse Confetti premium dye inks (Piggy Bank, Lime Green, Grape Soda, Iced Aqua) to stamp the floral blooms from Blooms 'N Buds. My blooms were layered over a top folding white notecard that was stenciled with the Lotsa Dots Stencil in grey ink. 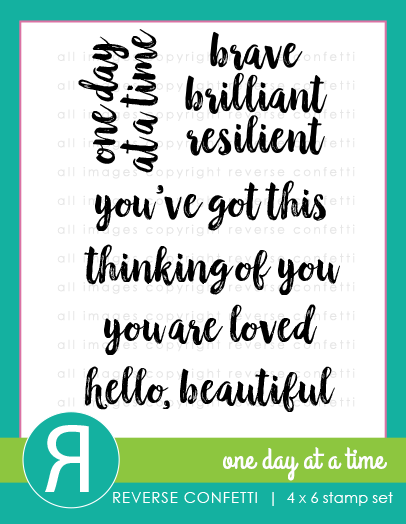 The beautiful sentiment is from One Day At a Time and was stamped in crisp black ink. Hello again! I am SO excited to be a guest artist for WPlus9. I have had a love for WPlus9 for many years and only dreamt of being able to share a project on the WPlus9 blog! 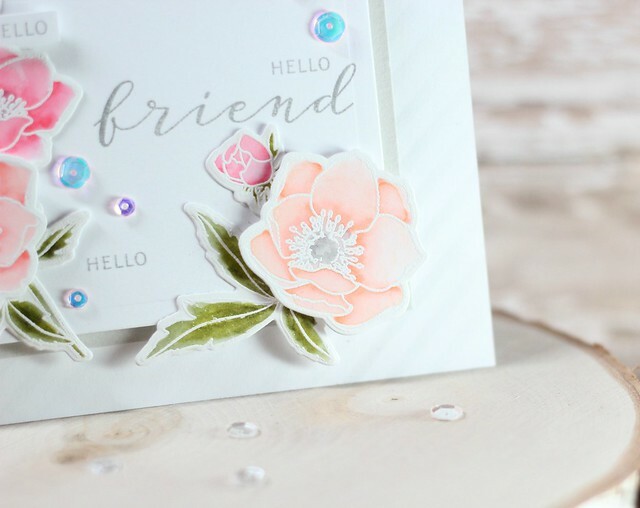 Today I have a layered floral card to share featuring the new, beautifully detailed Modern Anemones stamps and die. 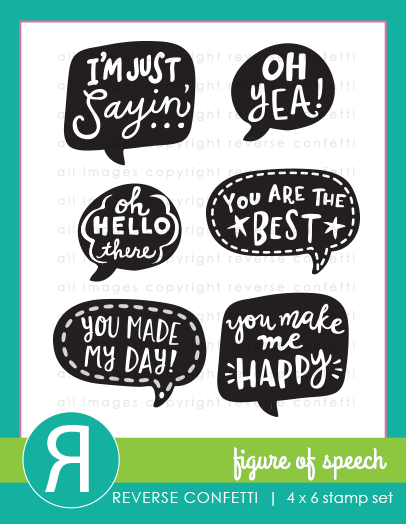 Here's a snippet of my card that you can see in full over on the WPlus9 blog HERE. 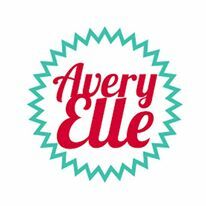 I'd love for you to check it out!! Hello! 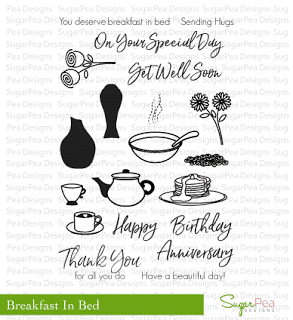 I am here with a spring inspired card using one of my favorite sets from the last release from SugarPea Designs called Breakfast in Bed. To keep this clean and simple, I went with black heat embossing the tulip images and creating a wreath around a stitched die cut circle from Beautiful Bauble. My tulips were colored with Zig Clean Color Real Brush markers……the colors are so vibrant! I stamped my sentiment on the circle and added it with foam adhesive. My tulips were arranged around the sentiment with foam adhesive and a few clear sequins completed my card. Hello! 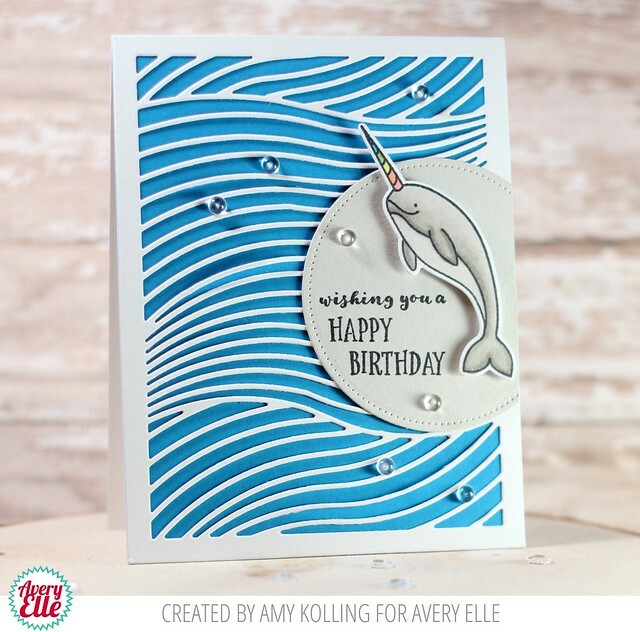 I am sharing a card that can be seen over on the Avery Elle blog today using Extraordinary. I've used a small but mighty stamp set called Extraordinary along with it's coordinating dies. I Copic colored my image with Warm Gray Copics and mounted onto a gray Double Pierced Circles Elle-ments. I think the best thing about this card is the AMAZING background die called Waves Elle-ments. Some clear dew drops were scattered to resemble water bubbles. Hello! 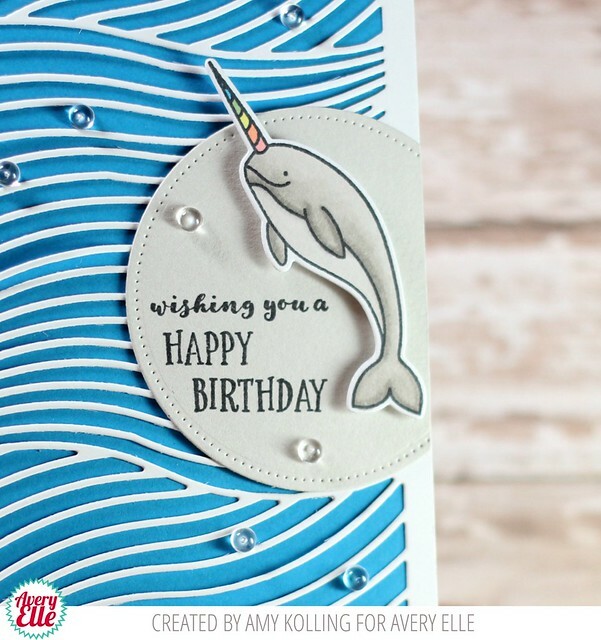 I am sharing a card that can be seen over on the Avery Elle blog today using Cool Treats. 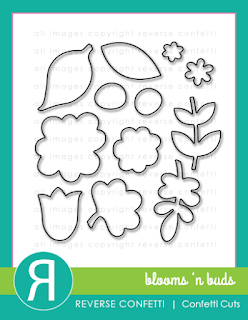 In the new set, Cool Treats, there are so many cute treat images that I thought I would do some emboss resist. I stamped all the images in Versamark and white heat embossed. Next I blended in Worn Lipstick, Abandoned Coral, Squeezed Lemonade, Cracked Pistachio, Tumbled Glass, and Milled Lavender Distress Inks. I die cut this panel with the Pierced Banner Layers Elle-ments. For the focal point, I Copic colored my favorite 3 images and added them with foam adhesive over a black strip stamped/heat embossed with the sentiment. At first, I wasn't sure what to do with this month's SFYTT (Sketch for You to Try) so I pulled out the newest paper pad, Pattern Play, for some inspiration. 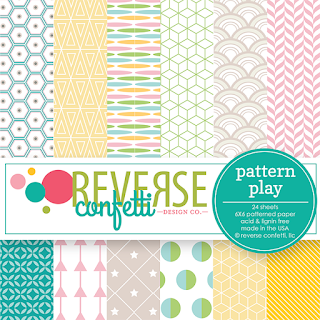 After settling on this pattern paper for it's colors, I pulled out the Figure of Speech stamps and coordinating Confetti Cuts. These were stamped with Piggy Bank, Lime Green, and Baby Blue premium dye ink from Reverse Confetti. 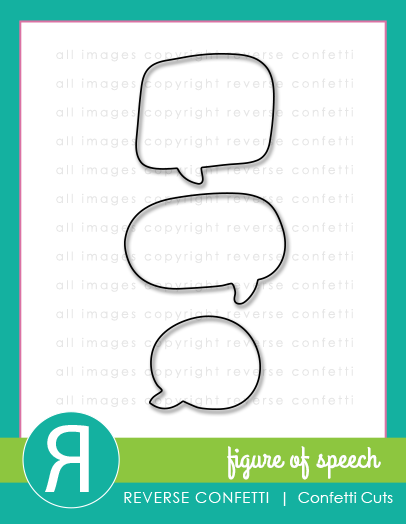 The bubbles were die cut and added with foam tape over a strip of arrows from one of the patterns from Pattern Play. I love how it resembles Washi.....it finished the card perfectly! 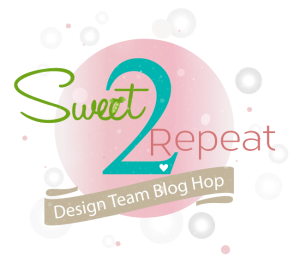 It’s time again for the Sweet2Repeat Blog Hop! 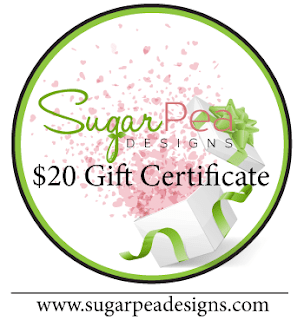 Now that so many of you have the SugarPea Designs Spring Release in your hot little hands, the Pod Squad of designers have geared up to inspire you with even MORE creative possibilities featuring our newest and hottest products! 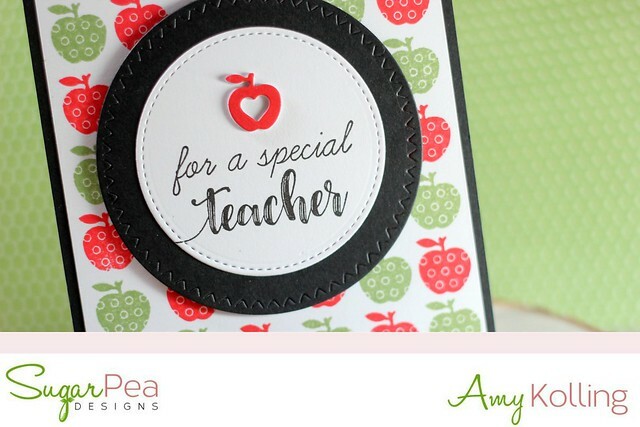 Since the end of school is near, I thought I'd knock out a teacher card using Sweet Sentiments Teacher. I started by stamping my background with the apple image alternating between red and green inks. My sentiment was stamped onto a stitched circle from Beautiful Bauble. I love the mix of fonts! 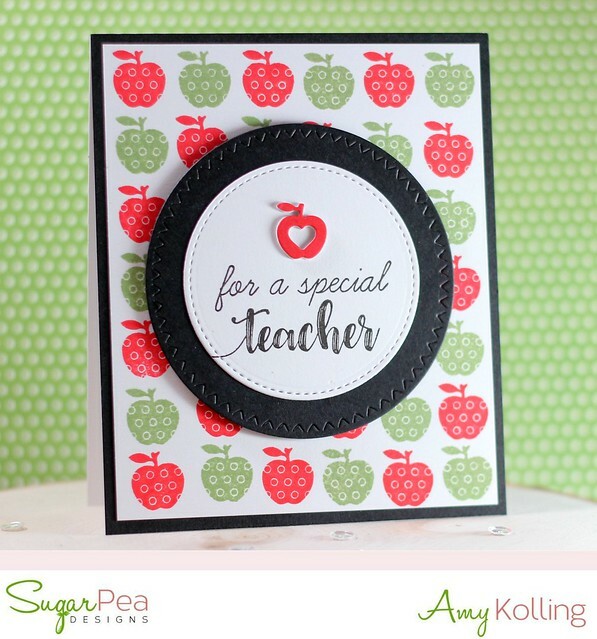 A layered die cut apple from Teacher SugarCut was added for dimension. To finish, I added my circle sentiment onto a die cut black Zig Zag Stiched Circle. 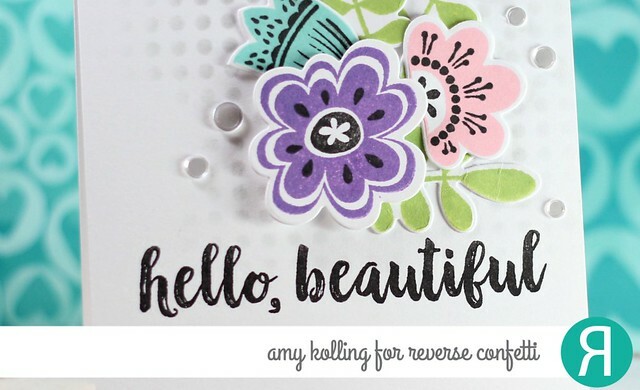 My first card uses the new Bold Blooms stamps and coordinating dies. Oh how I LOVE this set! I stamped, black heat embossed all the images, and die cut them out. To color my blooms, I used Gansai Tambi Watercolors. 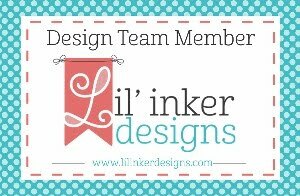 For my layout, I've used the new Scallop Borders 2 Dies. I used the point the border gave as a place to not only arrange my blooms but to stamp the sentiment as well. 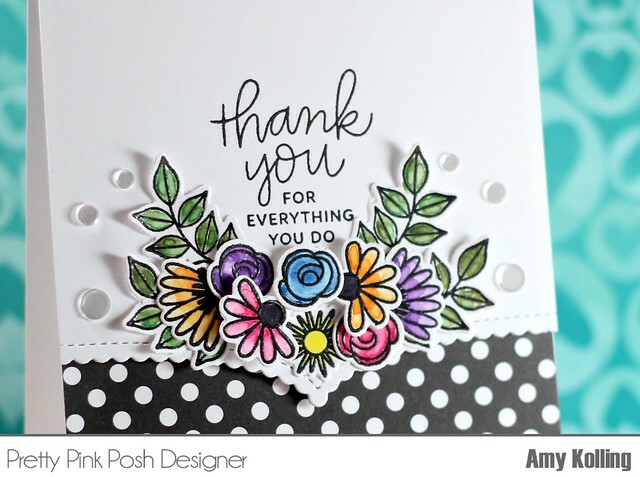 After arranging the blooms and stamping the sentiment, I added this panel to a white top folding notecard that I added some black polka dot paper. As a last finishing touch, I added some Sparkling Clear Confetti Mix. 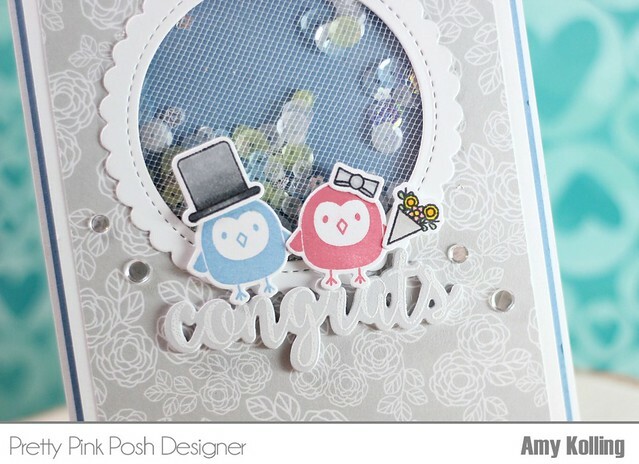 My next card uses the tiny but super adorable set called Happy Owls. There are so many cute details in this set! I decided to stamp the smaller of the two owls in blue and pink. Since this is a wedding card, I decided to create a shaker card but using tulle layered over the traditional acetate. 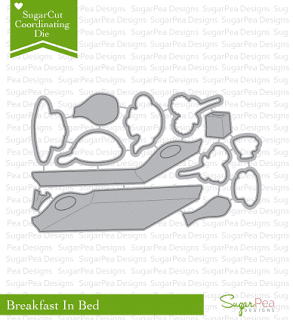 To create my shaker window, I've used the new Scallop Circle Tags Dies. These dies are just perfect for that elegant touch to a shaker card! I filled the shaker with Spring Meadow Sequins Mix and Mini Sparkling Clear Flower Sequins. I love the two mixed together! 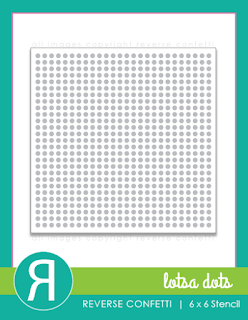 The sentiment was white heat embossed onto a light gray pattern paper and die cut. In real life, it is very elegant although it looks very washed out here. And last....a few Sparkling Clear Confetti was added. 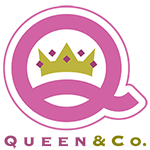 Here's the full list of blogs for today's hop......make sure to visit each as there are 2- $25 gift certificates up for grabs for today's hop! Winners will be picked randomly along the blog hop. 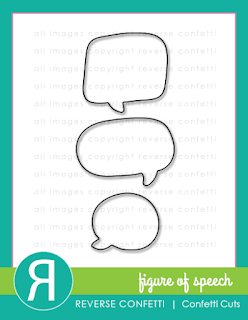 Comments must be left by 11:59 PM PST on 5/17/2017. Winners will be announced on the PPP blog.